Handmade bicycles, custom composites fabrication and carbon repair. 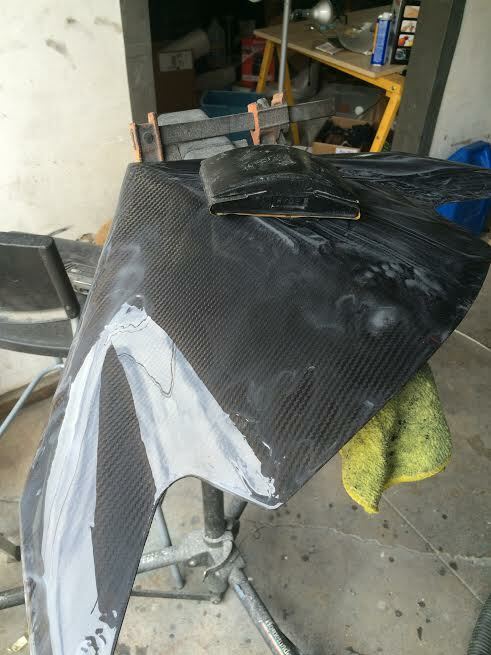 Montenegro Manufacturing is a small composites fabrication company with a passion for offering the best carbon composite services available. 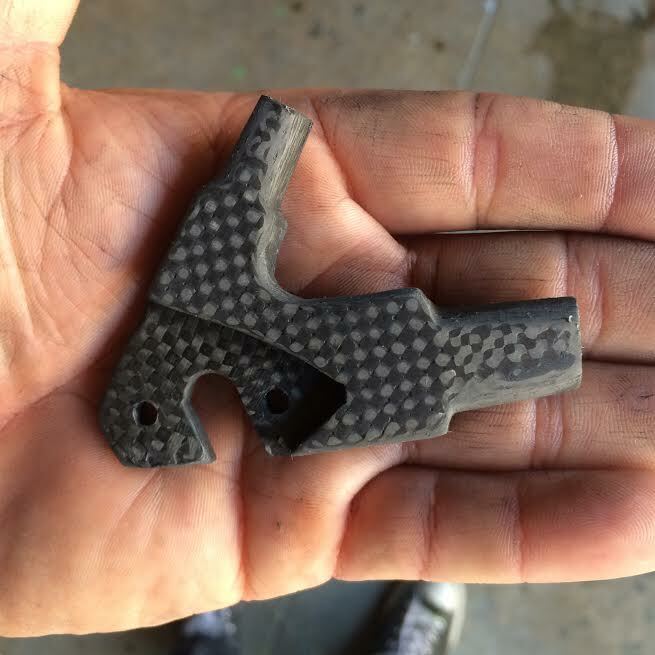 We take a strong hands on approach to high end carbon racing bicycles, carbon components, and carbon fiber frame repair. 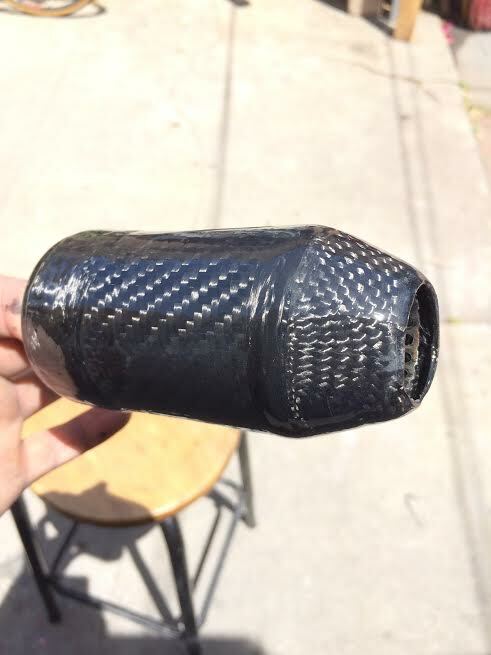 Have a bitchin' motorcycle that you want to get some carbon fairings made for it? Have a part or component you want to make lighter and stronger? What about an idea you just want to turn into reality? 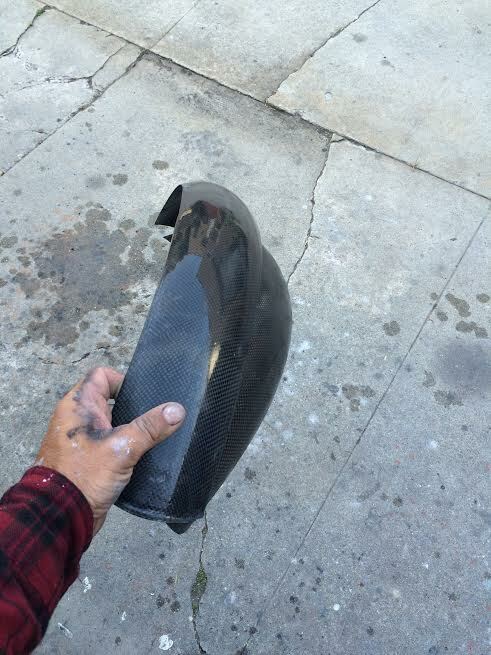 We specialize in custom carbon fiber fabrication handmade in Los Angeles, California. Have a question about a possible project? Send an email to info@montenegro-mfg.com for more information.